These days, we are constantly talking about the digital disruptions that affect many businesses across a range of industries. As a business owner, what are your options? Are you equipped for the challenge? How will you stay ahead of the game? Most owners of small and medium sized businesses say they want to implement changes but do not know where to start. 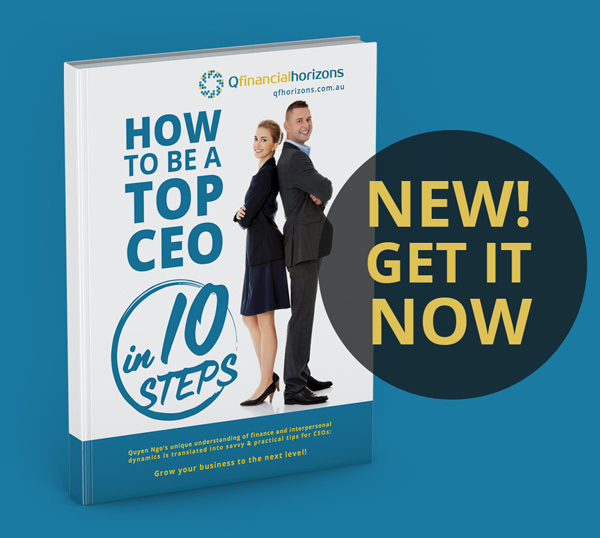 Although the term virtual CFO has been in use for a number of years, many people still believe that this skills set is only necessary and affordable at the top – end of town. However, this myth has been debunked over the last decade due to the growth of the internet and the virtualisation of the workforce. Some virtual CFO work can be done off-site at a cost saving over hiring a full-time or part-time CFO. Many businesses have been successful in securing their unique engagement with a virtual CFO. 1. Manage your business costs: If one of your business’s urgent strategies is to reduce costs, having a virtual CFO is one item in the list as having a virtual CFO is obviously cheaper than having a full-time CFO. Furthermore, the virtual CFO is the best person to go to for an expert opinion in relation any kind of cost saving measure. Especially in an environment where all sectors have been disrupted, the cost or quality of a product or service may fluctuate from one supplier to the next. How do you balance the competing considerations? 2. Drive rapid value creation: There are many ways to increase value of your business. These include: demonstrated scalability; demonstrated diversification of customer base; recurring revenue streams that are sustainable and resistant to “commoditization”; improved cash flow; increased competitive advantage; financial foresight and controls etc. Some of these can be achieved faster than others. The virtual CFO would be able to advise the business whatever its current state or nature of the business and provide a clear roadmap to value creation with steps and action plans. No one is better equipped than the virtual CFO to have this conversation and as the business owner you will be able to see the road ahead more clearly. 3. Recalibrating the balance between reducing costs and investing in growth to respond to a market climate: In the past, Virtual CFOs have tended to focus their efforts on reducing costs, however, within the modern globalised and often disrupted economy, the focus is more on investment. 4. Restructuring, mergers and acquisitions (M &A): These are often necessary in order to satisfy the growth expectations of both investors and Boards. Virtual CFOs can help reduce the risks associated with M&A by working through due diligence processes, providing realistic competitive advantages and analysing cultural fit as well as preventing financial losses. What are the opportunities and risks if the market shifts? Could competitors take the lead by developing more sophisticated data collection systems? What are the risks posed by the digital disruptors? What is the impact of disruption on new market players? How is consumer behaviour affected by disruption? 6. Applying a new operating model: The virtual CFO can guide the CEO by analysing the various operating models that support growth strategies. The best operating models tend to be flexible and responsive to a range of growth strategies. 7. Help businesses to gain new technologies and/or develop new products or services: These steps usually require investment over time, the benefits of which may not be realised in the short or medium term. In such matters, the advice of the virtual CFO is essential. We provide Virtual CFO Service to Sydney’s local suburbs and all around Australia. Contact us today for obligation free business consultation. The pressure from the disruptive economy has created huge challenges for CEOs to make high-stakes decisions quickly. Without the support of a virtual CFO, these crucial decisions are not data-driven. This trap can be avoided by choosing a virtual CFO with good analytical skills; a thorough knowledge of key industry factors as well as a broad business mindset covering finance, technology, human resources, legal and management capabilities. Your virtual CFO should always anticipate what may go wrong, thereby protecting the business against the operation of these contingencies with the business. Q Financial Horizons is based in Sydney CBD. 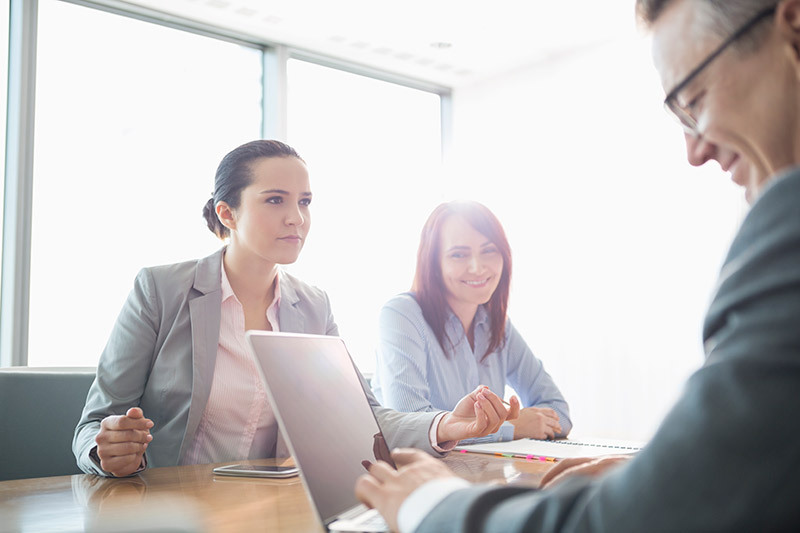 Our local and international financial and management expertise allows us to provide integrated professional services including virtual CFO, to small and medium sized businesses across Australia in the current disruptive economy.